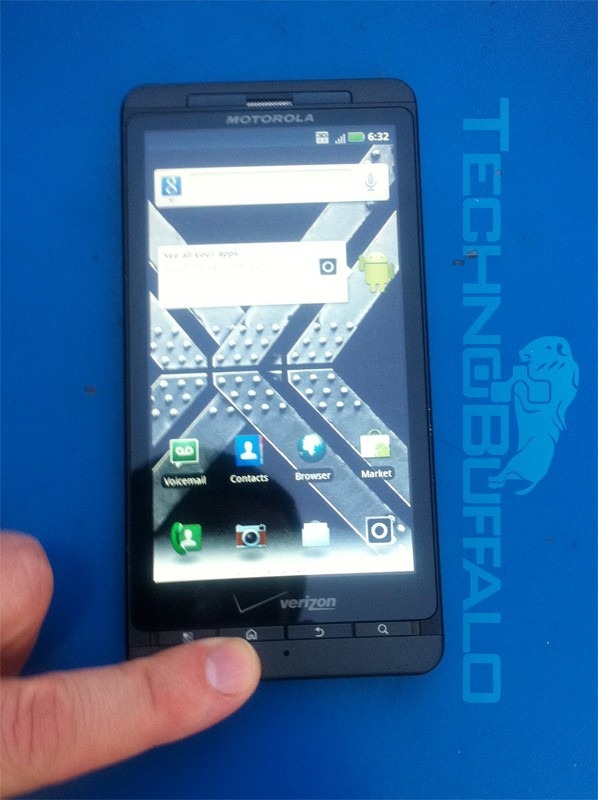 I'm not sure why anyone would want the DROID X2 (our own Aaron Gingrich didn't exactly love it, either - and that's putting it nicely.) But, some people do seem to like the X2 - probably most owners upgrading from the original X. Why? Because it looks and feels exactly the same. So, if you want this Motorola monster, now's a decent time to get it - as it's just $100 with a new Verizon account on Wirefly or AmazonWireless. 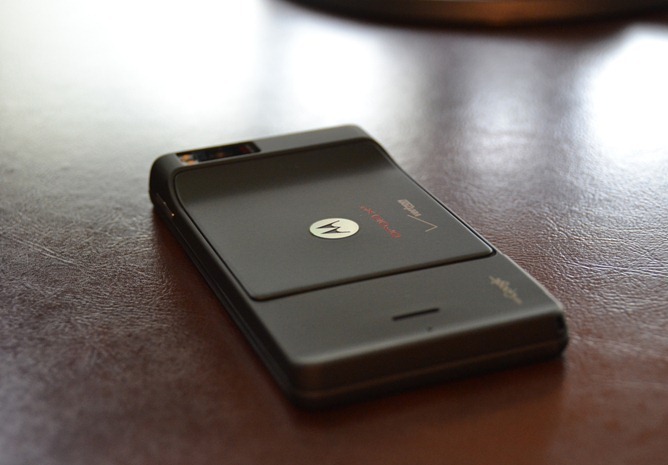 The Motorola Droid X2 has only been out for a day now - and still can't be purchased via Verizon brick-and-mortars yet- but we've already managed to land one for review. I haven't had much time with it, but I do have some unboxing and hands-on pictures to go along with the initial impressions. I'm not going to run through the unboxing in words because... well, it's me taking something out of a box. Well, that's the easy part done. 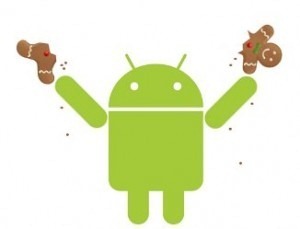 The DROID X2 has been rooted, huzzah! The device was found to be vulnerable to one of the known root exploits out there (Gingerbreak) - apparently Moto couldn't be bothered to patch up the hole (the fix has been backported to 2.2 from AOSP, according to our own Justin Case.) This hasn't been fully confirmed yet, but it seems plausible, given that all previous Motorola Froyo builds have been susceptible to this exploit. 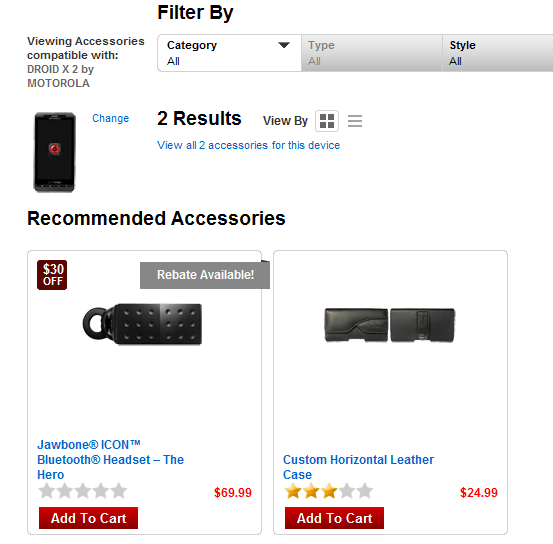 Continuing in the grand tradition of letting its less-than-flagship phones remain relatively free of fanfare leading up to release, Verizon (and Motorola) have let slip that the DROID X2 is probably coming soon, with the addition of an accessory page for the device on Verizon's website. 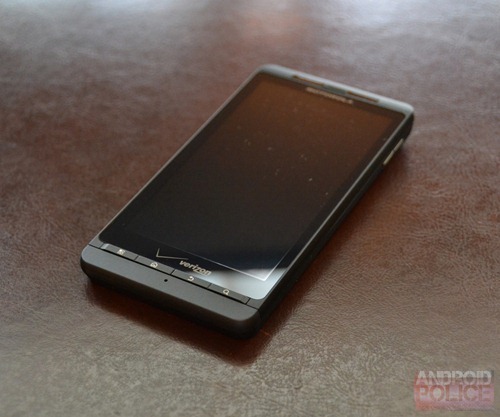 In case you've forgotten, the DROID X2 is the dual-core, qHD-display packing successor to the wildly popular DROID X (the most popular Android phone to date, in fact). Did you see that score?